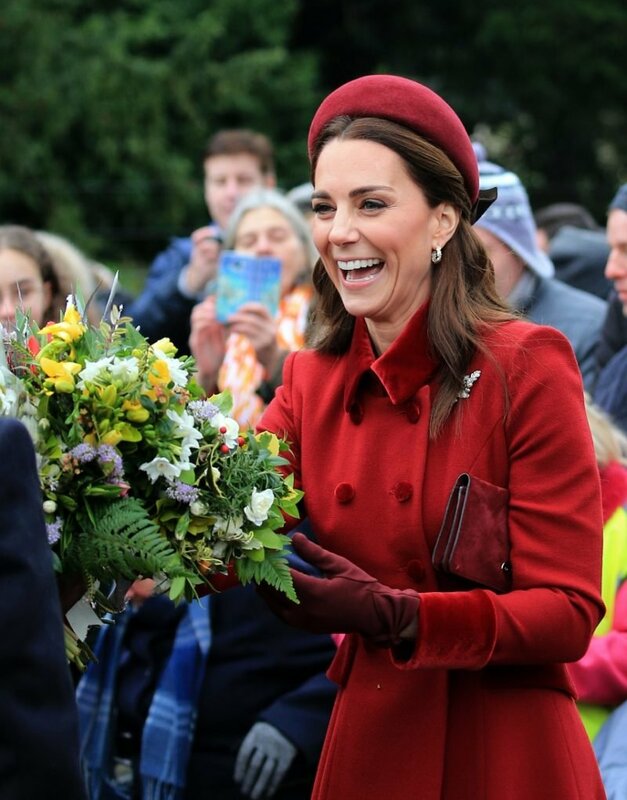 The Duchess of Cambridge celebrated her 37th birthday at her home on January 9 with husband Prince William and their children George, Charlotte and Louis. 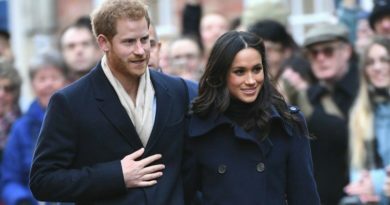 But as it turns out royals get more than one birthday party. Kate apparently had a second birthday party outside of London. 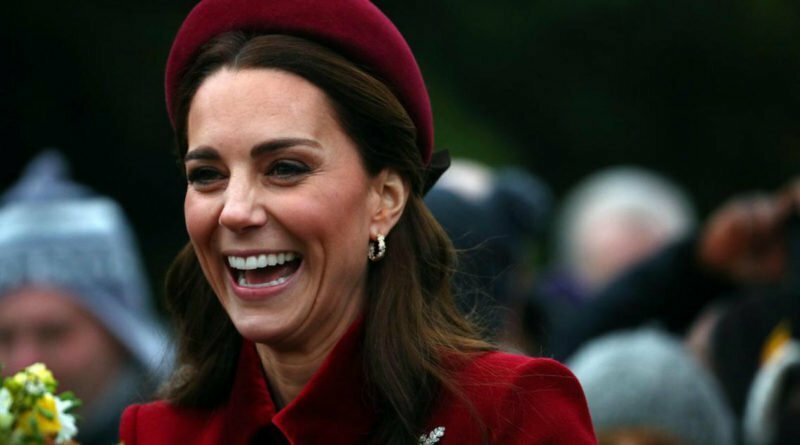 Emily Andres and Omid Scobie, who host the royal celebrity podcast On Heir, revealed that Kate started celebrating a little bit earlier this year. 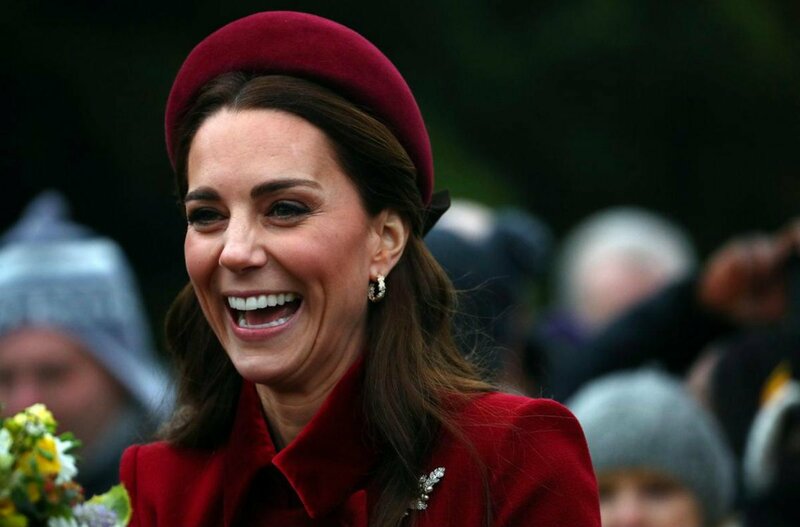 The Duchess reportedly had a private party last Sunday at her home in Norfolk, aside from her celebration at Kensington Palace on the day of her actual birthday. 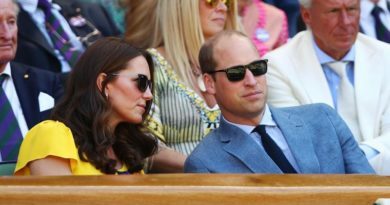 Apparently in attendance at the casual event were Prince Louis’ godmother Laura Meade, as well as Prince George’s godmother Emilia Jardine Patterson (Kate’s friend from university). 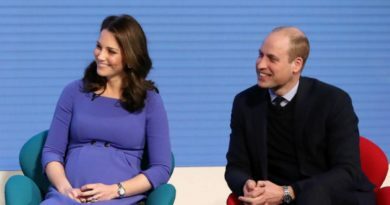 It’s great to see William and Kate still make time for their old friends (turned godparents) despite their busy schedules and three children.